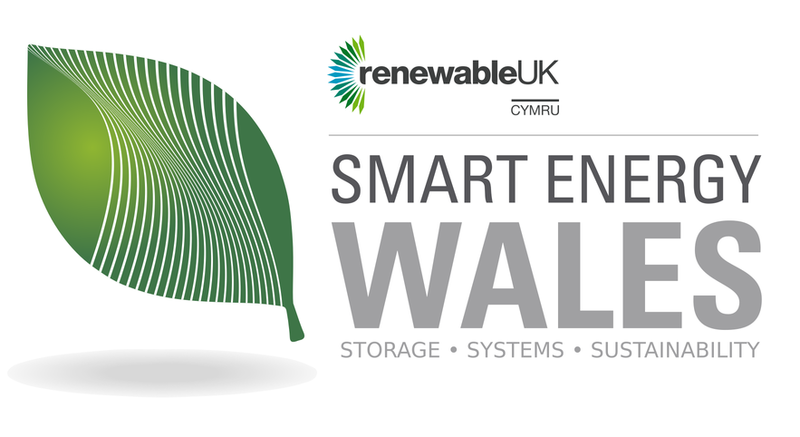 Join the most innovative, forward-thinking organisations in Wales to understand how we can use our size and agility to become leaders in energy storage technology and implementation. 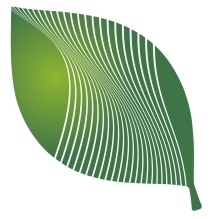 Smart systems will enable us to maximise the use of renewable energy and storage – reducing costs and improving efficiency at every step. We’ve collected a team of experts to discuss how our future energy systems will look, and how they will operate in serving different generation and use profiles.